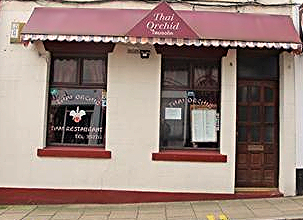 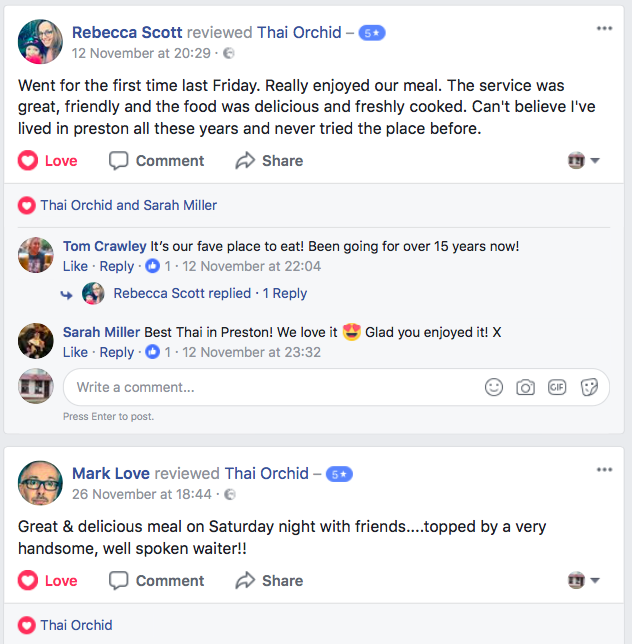 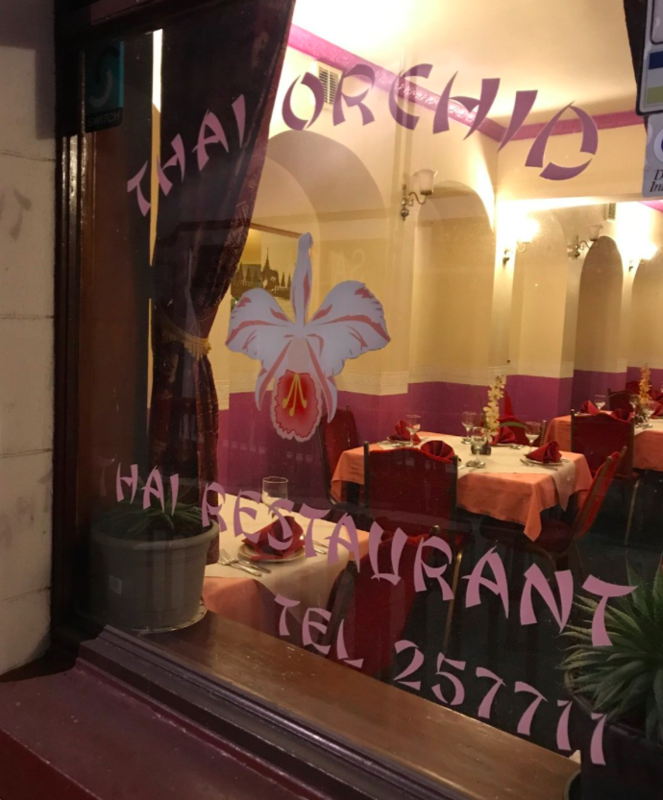 The Thai Orchid is an original, family-run Thai restaurant in the heart of Preston. 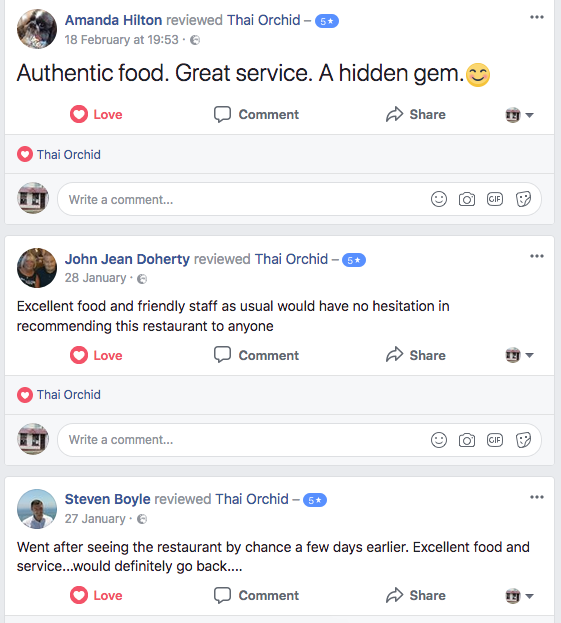 Our Thai head chef uses her knowledge to create completely authentic Thai food in generous portions (guaranteed you won't leave feeling hungry). 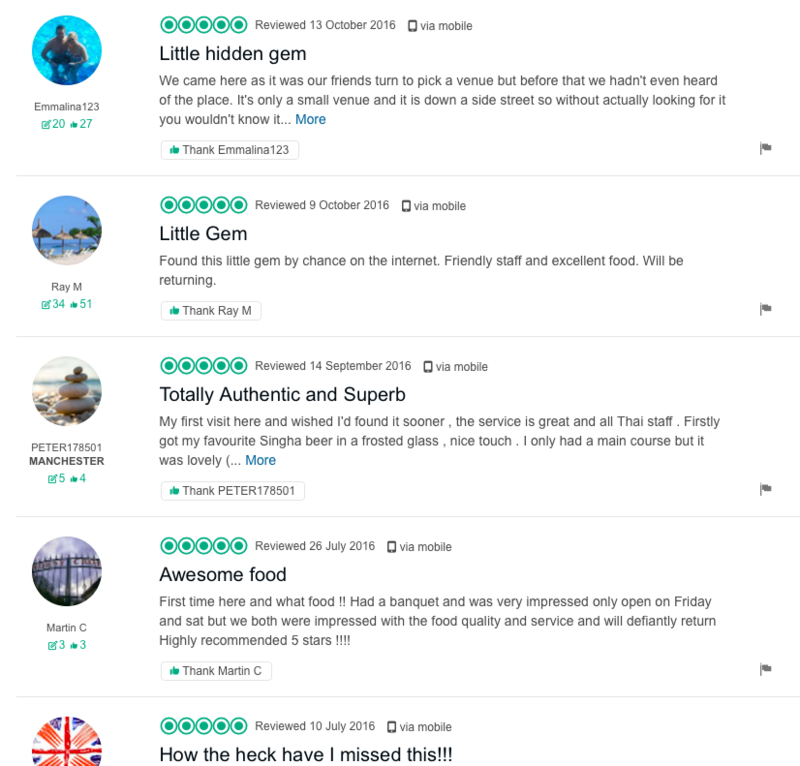 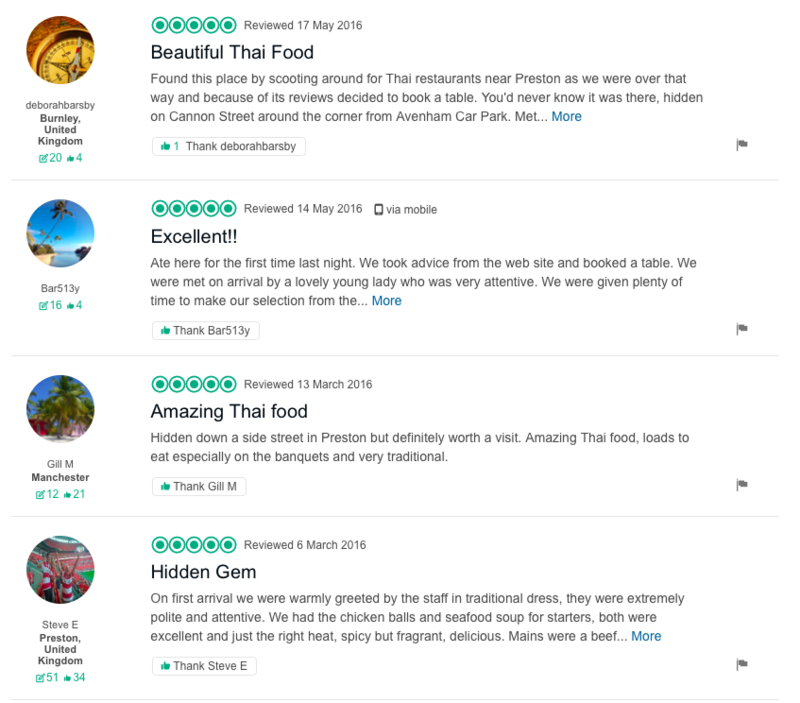 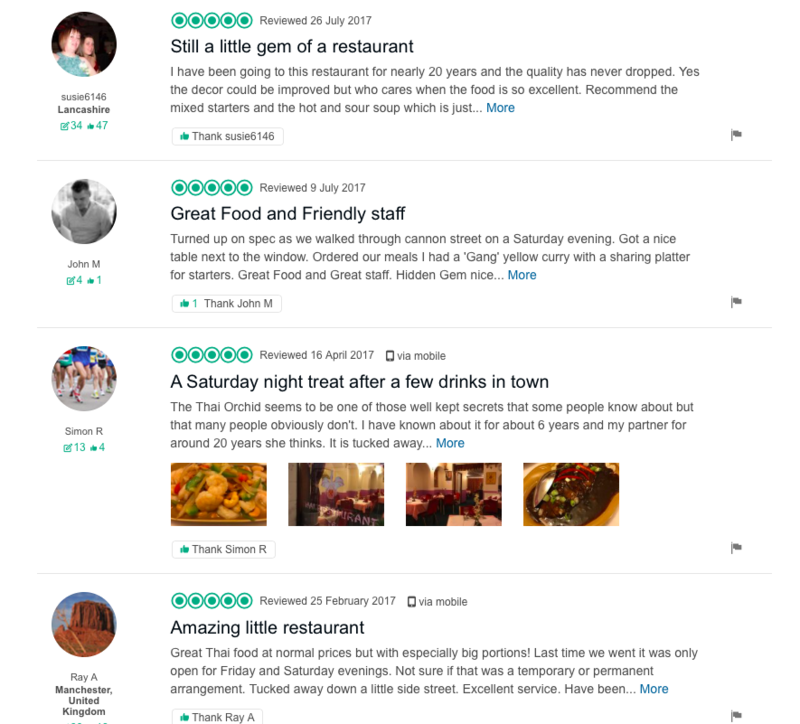 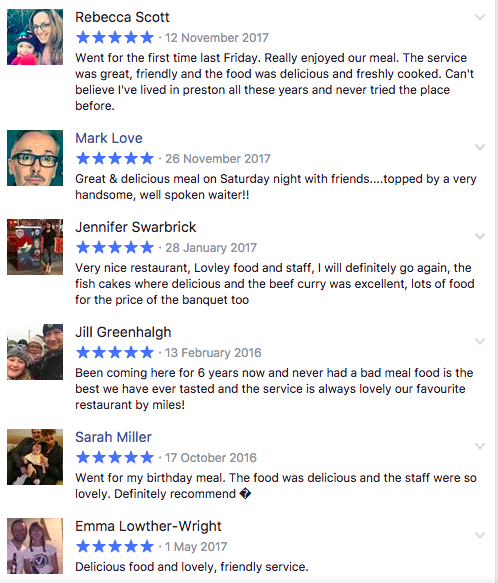 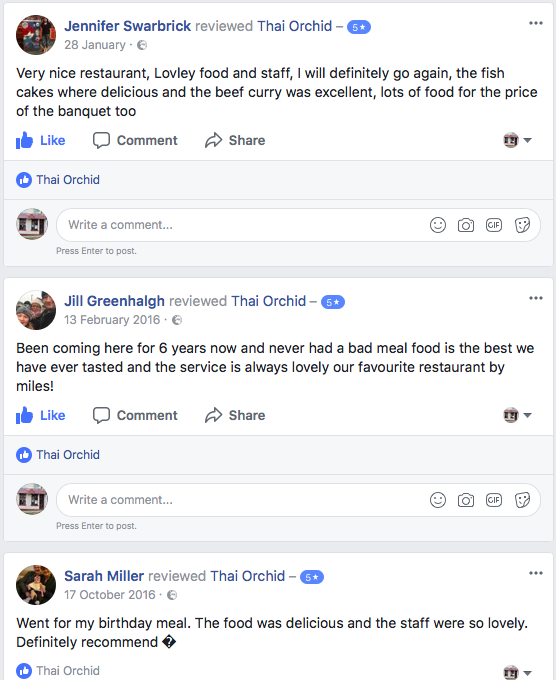 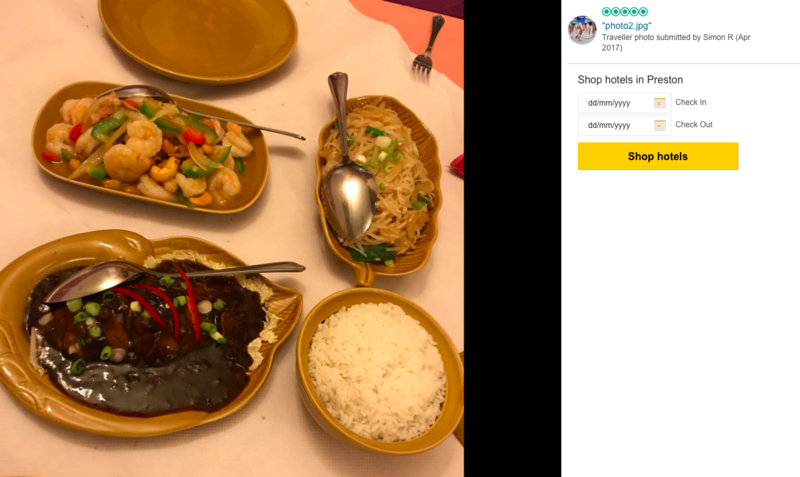 Please check out our reviews and our reservation/takeaway number is 01772 257711 (open exclusively on Friday & Saturday). 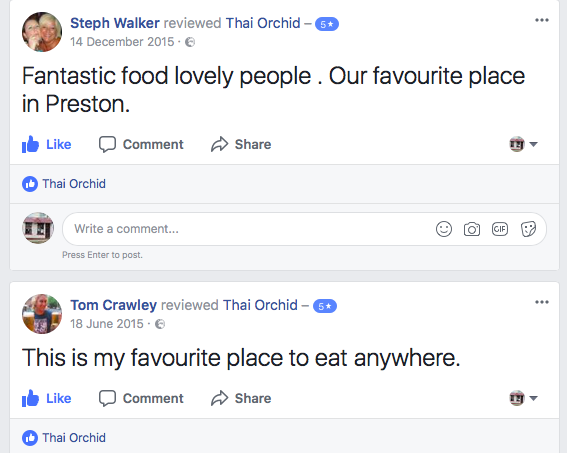 Reservations by phone are available on any day.